COCHISE COUNTY, AZ (KOLD News 13) - On Sunday February 10, 2019 at approximately 1 a.m., a structure fire was reported in Pomerene east of Benson. Pomerene Fire, Benson Fire, and Mescal Fire responded to the incident. After fire crews were able to get inside of the structure and continue fighting the blaze, they discovered what appeared to be a body in one of the bedrooms of the home. Fire personnel were able to backtrack out of that location, doing an excellent job of preserving evidence and maintaining the scene for investigators. 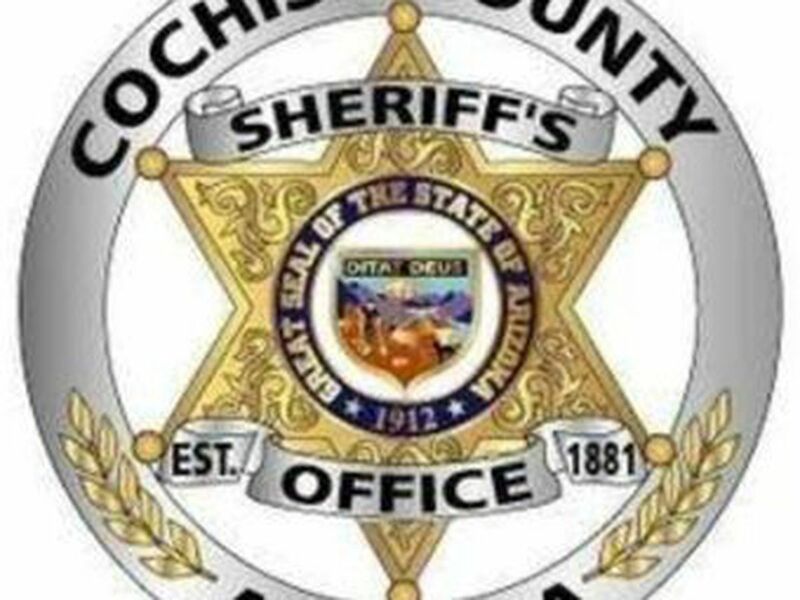 The Cochise County Sheriff’s Office was advised of the incident at approximately 3 a.m. and responded with Deputies and Detectives. 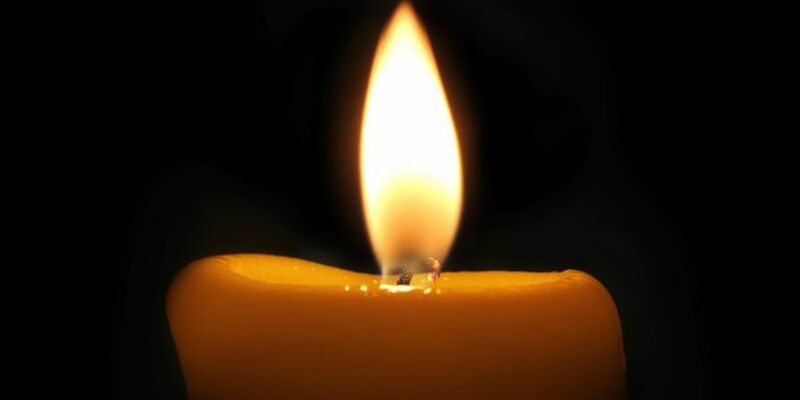 The scene was processed and it was determined that no utilities accessible at the time of the fire, and multiple candles were located inside of the room where the body was located. The remains were transported to the Pima County Medical Examiners Office for identification and confirmation of death. The investigation is being continued by the Cochise County Sheriff’s Office and additional details will be released as they become available.